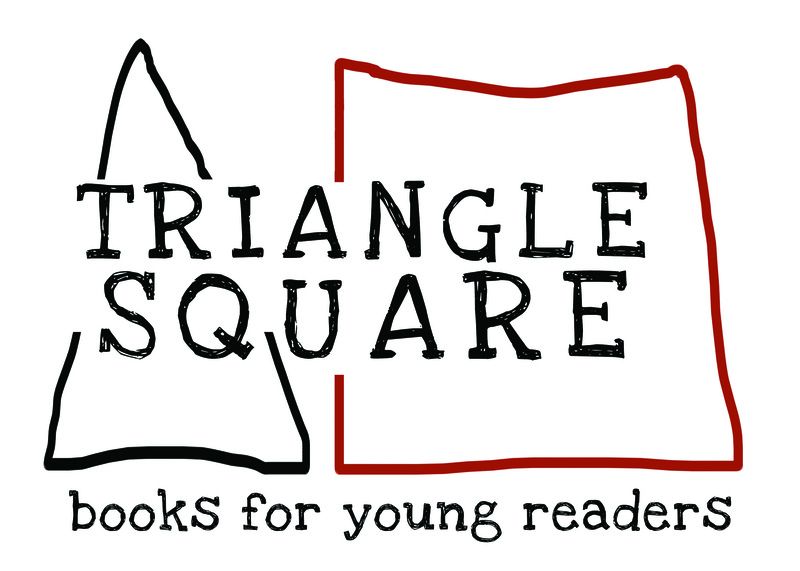 At Seven Stories and at our children’s imprint, Triangle Square, we believe in talking *up* to young readers, not down to them. That’s why you’ll always find works on our children’s list that both challenge and inspire. 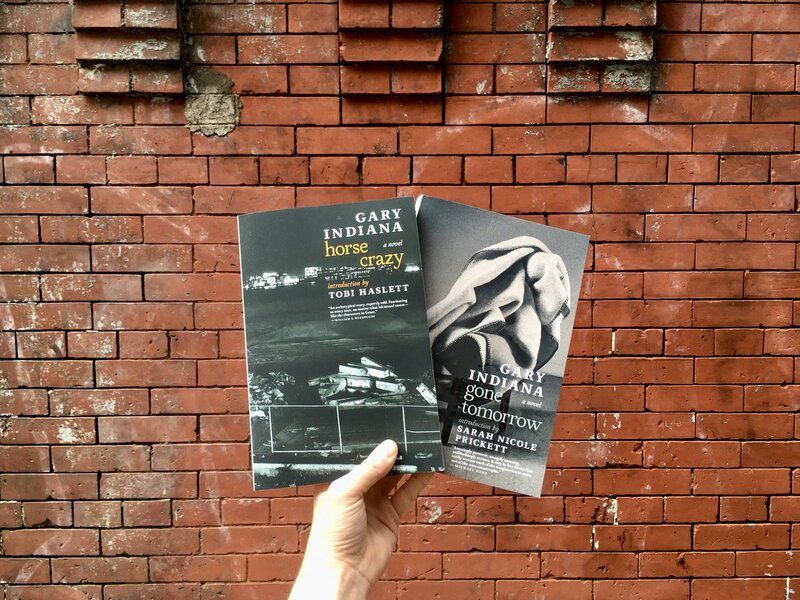 Gary Indiana’s legendary novels HORSE CRAZY and GONE TOMORROW are finally back in print. 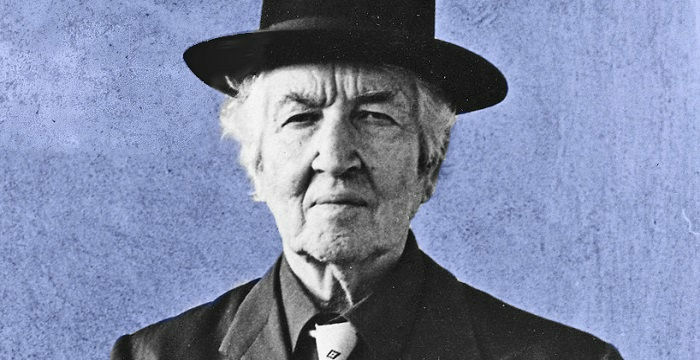 To usher in back-to-school season, we've put up a free e-book of Robert Graves's witty, unorthodox writing handbook, The Reader Over Your Shoulder. The promotion lasts through September 11, 5PM EST. Here on the blog, you can find an excerpt from the first chapter, "The Peculiar Qualities of English." Scholarly and thorough, but never pedantic or doctrinaire, the piece demonstrates why grammar maven Patricia T. O'Conner calls The Reader Over Your Shoulder "the best book on writing ever published."